A perennial for sunny sites Height 30-40cm. Yellow dandelion flowers June-August. 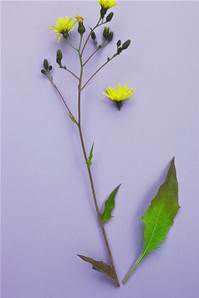 There are at least 250 micro species of hawkweed so far identified in Great Britain.